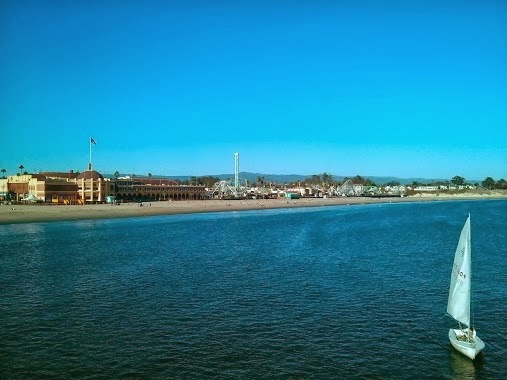 The white sandy beach, buzzing boardwalk, fishing, concerts, golf, and redwood parks are just some of the history and activities that Santa Cruz has to offer. 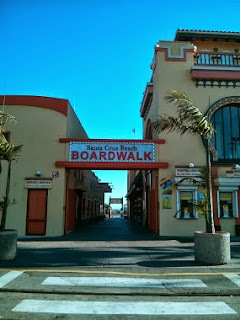 The boardwalk and wharf are main attractions for visitors who want to enjoy the ocean air. 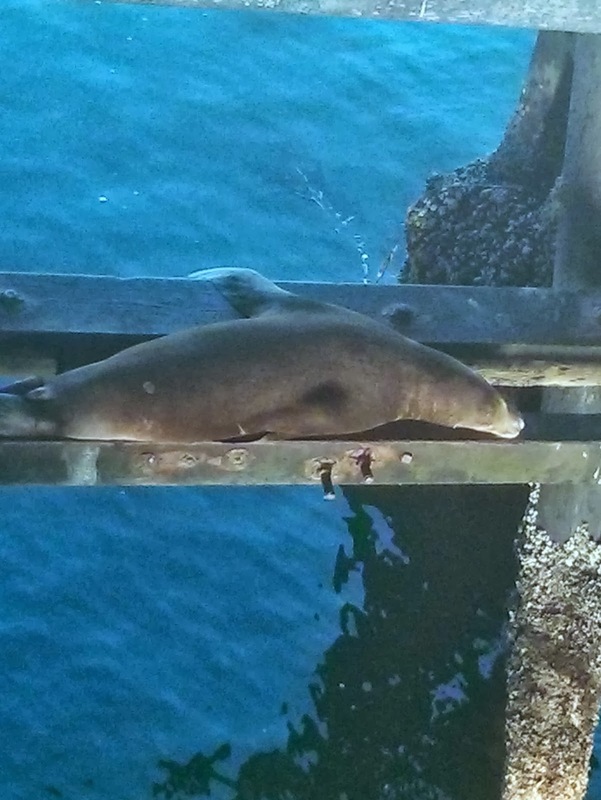 From renting boats to watching the high tide sea lions you will be amazed by this quaint yet broad tourist attraction. It is a place where history can come alive as three countries once owned this seaside paradise in an attempt to secure new resources. Santa Cruz is a resort town of approximately 60,000 residents. It was colonized by the Spanish in 1791 and started the Santa Cruz Mission to convert the local natives. These small band natives have all disappeared in modern times. In 1866 it became a city and supplied gunpowder, agriculture, lime and lumber products. During the Spanish Colonization period Santa Cruz, Los Angeles and San Jose were the only cities in California. In 1820 Mexico became independent and took over the area until the U.S. won it in the Mexican-American war. After WWII the board walk had a mini insurgence of visitors but then declined as the new wealth in the middle class matched with television to keep people at home. By the 1950’s places like Disneyland became popular and provided some renewed interest. The backroom bazaars of Santa Cruz took on new life once again as the area was cleaned up. New attractions were added to keep the place interesting and continue to draw visitors from around the world. The Santa Cruz boardwalk is one of the only board walks on the West Coast and was started in 1907. Traditional offerings still include the Giant Dipper roller coaster which is a world example of wooden roller coasters and the 342 pipe organ for the carousel built in 1894. Other features include video games, stores, places to eat, laser tag, other rides and a haunted house. Each provides a level of excitement and opportunity for families that desire to vacation in the area. The boardwalk is completely free to enter. There are fees associated with parking. One can pay per ride or buy a season pass for $72 and ride all day long as much as they want. Day passes are around $30+ and work fine for most visitors. Other events such as the Zombie bash are separate and are not included. During the winter months rides are open on the weekends and closed during the week. Along the North side of the beach is the wharf. The wharf is home to a number of stores, sea lions and attractions. It is a popular destination for people to eat surf and turf after renting a boat to ride around the bay. You may want to pick up a few trinkets for family members and eat a sandwich while watching the sea lions fuss on the plants in high tide. Labels: boardwalk, santa cruz, santa cruz history, santa cruze mission, santa cruze wharf, vacation spots.